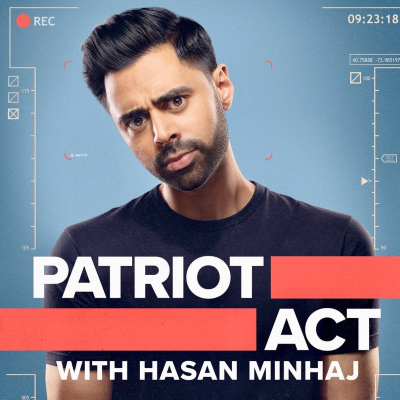 Hasan Minhaj seemed more amused than victimized when he tweeted that the whole kerfuffle of Saudi Arabia forcing Netflix to remove his Patriot Act episode criticizing the country's regime brought publicity to his show, noting that Saudi citizens can still watch the video on YouTube. As Alyssa Rosenberg points out, "better for Netflix to have produced the episode and put Saudi Arabia in the position of censoring it than for the company to have refused to let Minhaj make those criticisms in the first place. Still, the episode’s disappearance within Saudi borders brings us to the biggest question raised by this affair: What is American soft power worth if the culture we export abroad can offer a vision of a good life and a vibrant society, but must remain silent about the kind of change that’s required to achieve that ideal? Staying operational in countries such as Saudi Arabia is good for Netflix’s bottom line, and from a political perspective, it means the company can make available stories that offer more progressive and nuanced images about LGBTQ people and women to audiences who might not otherwise have access to them." ALSO: Human rights groups criticize Netflix's decision to pull the Patriot Act episode.